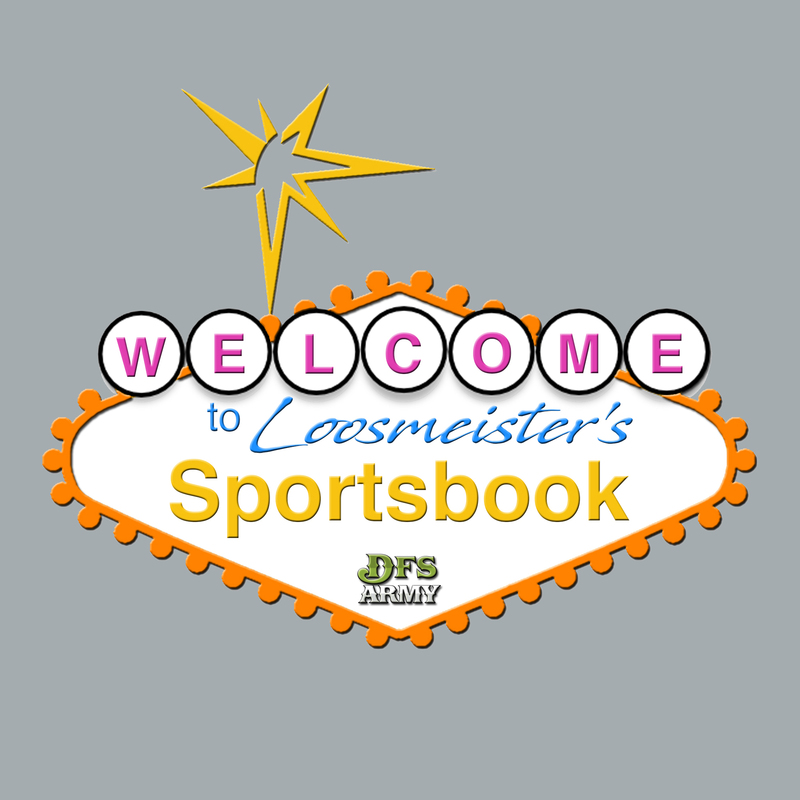 Loosmeister and his team of experts take handicapping to the next level. Our team has over 10 years of capping experience using Fama-French 3 factor and Regression analysis models. However, we aren't just people who run models then turn on the bachelor. We watch nearly every single game and break down film. We are here to coach you and build your bankroll. We want to teach you to become a self-sufficient gambler. We hope one day you truly don't need us anymore due to the teachings we provide. The sports we cover are NFL/NBA/MLB/NHL/WNBA/NCAAF/NCAAB. Let's go Beat the Bookie!